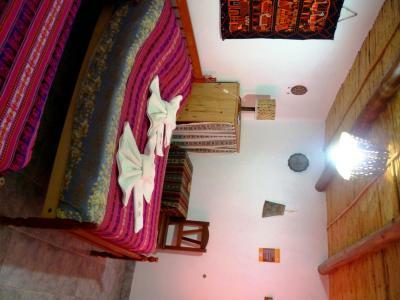 Lock in a great price for Hostal La Soñada – rated 8.3 by recent guests! 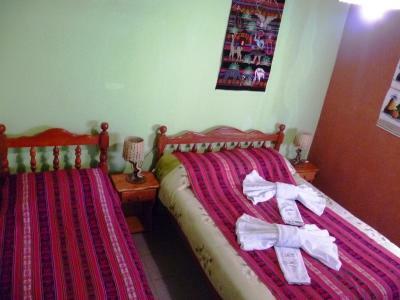 Humahuaca is not a fancy place, so your options are mostly hostels. This place had a private room, good WiFi, the guy at the front desk is awesome, very helpful. The location seems sketchy because it’s in a back alley, but is 1block away from all the action. We were here for Carnaval and the town was rocking. As a result the price was high which is fair. We really enjoyed this spot, would recommend if you are looking for a reliable, decent place to stay. Hôtel rustique mais personnel accueillant et le patio est très joli. 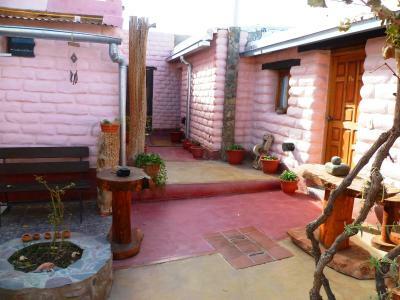 Es un lugar increíble, muy bien decorado, representante perfectamente la zona. 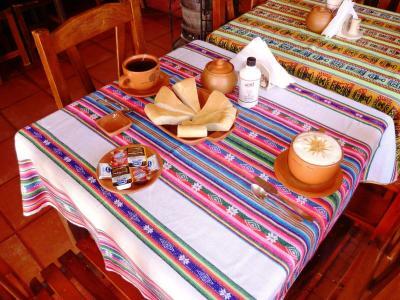 El desayuno muy bueno, y la atención es excelente. Alles bestens. Wtwas weg vom Zentrum, aber sehr ruhige Lage. War super. 5min zu Fuss zum Zentrum 2-3 zum Busbahnhof. 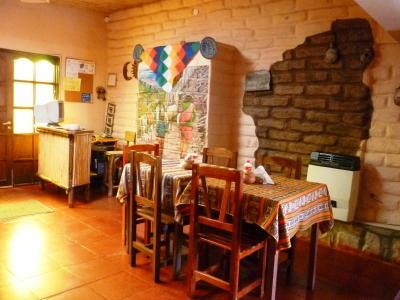 Todo muy ordenado,muy respetuosa la conserje, todo impecable,la limpieza, las habitaciones,el patio hermoso, el desayuno perfecto y abundante. 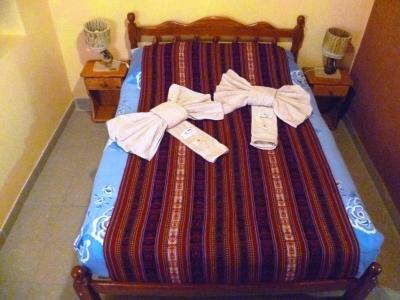 Struttura semplice ma caratteristica e accogliente, a due passi dal centro della cittadina, Personale accogliente e disponibile, Ottima scelta, per chi si adatta a una sistemazione semplice, per visitare Humahuaca. 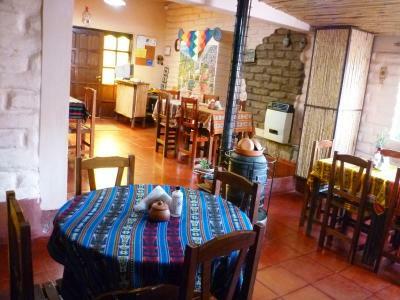 Offering an onsite library and free Wi-Fi, Hostal La Soñada is located in Humahuaca. 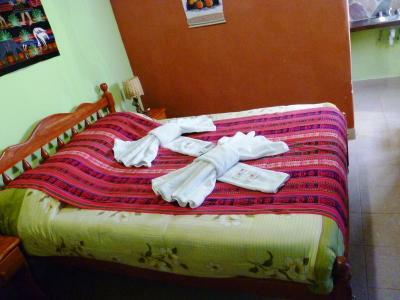 It is found 500 feet from Humahuaca bus station. 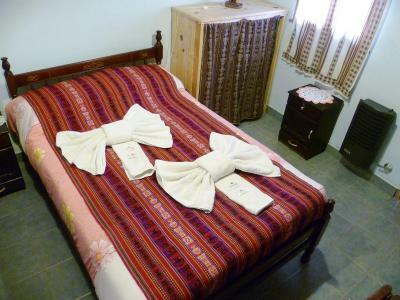 Rooms here come with a private bathrooms and heating. At Hostal La Soñada you will find a garden and a snack bar serving regional food. Guests can relax in the seating area that consists of a TV. The front desk provides tourist information. Luggage storage and an ironing service are available. 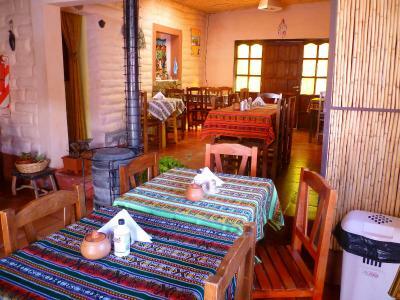 Humahuaca’s commercial area sits 1,300 feet from the property and Buenos Aires man street is 1,000 feet away. 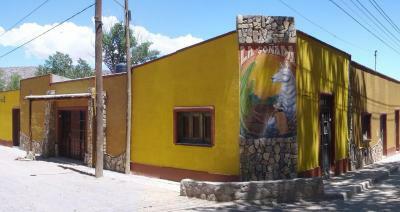 Hostal La Soñada offers free parking. 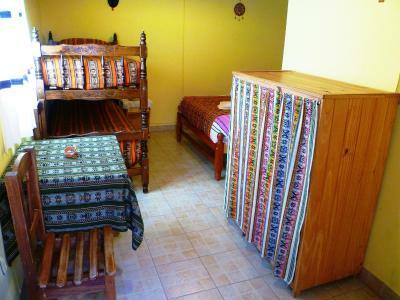 When would you like to stay at Hostal La Soñada? 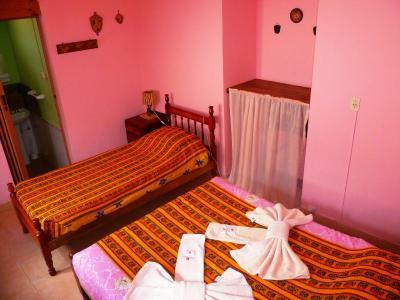 House Rules Hostal La Soñada takes special requests – add in the next step! Problem with this hotel is they only accept cash, so you are being charges 21% VAT which is not the case when you pay with credit card. I did not have a very good feeling when paying the bill. It was only possible in cash and the VAT discount was not taken into account. 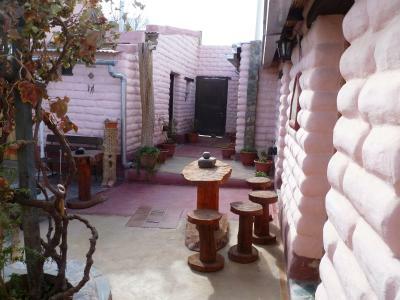 The miniature courtyard is really very nice. Good location. Basic but comfortable.